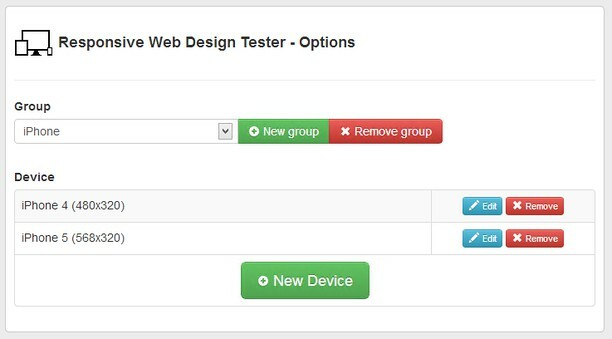 Test your mobile site on mobile devices. This extension reflects both the size and the browser of the mobile device. Quickly preview your responsive website designs at the dimensions they will be seen on popular mobile devices. 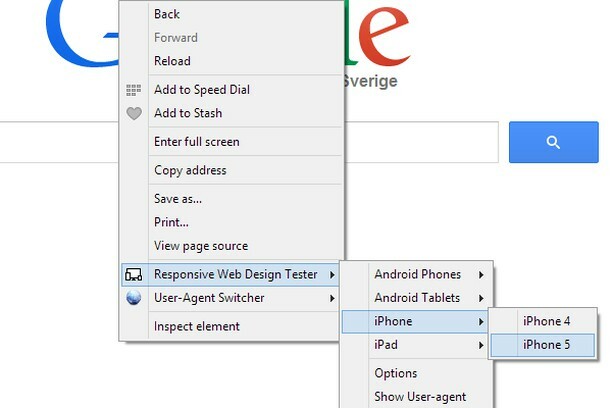 RWD tester also uses the correct User-Agent, but it does not render web pages in the same way as the mobile device. 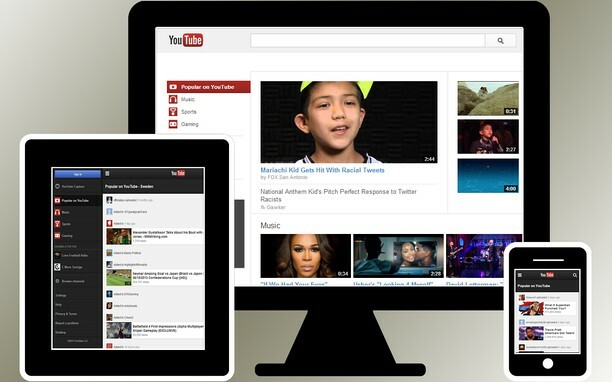 It is primarily for developers who want to test how a page responds to different devices. Supports both external and internal network (localhost). Includes presets for iOS (iPhone, iPad), Android (Samsung Galaxy, Nexus 7). Add your own devices if you don´t find anything that suits your needs. This extension can access your tabs and browsing activity. Codesy is a platform for fixing and funding open source software.